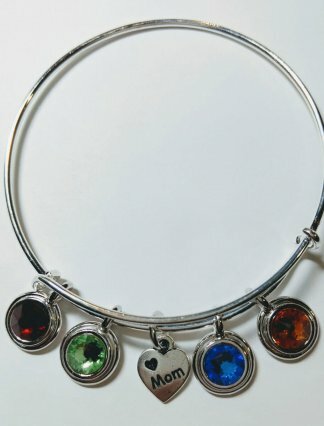 View cart “Br-exp-sm-daughter-prl” has been added to your cart. 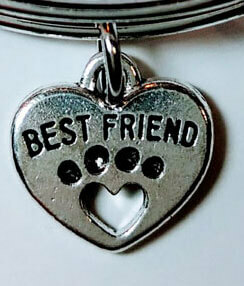 Heart my dog/best friend paw/ heart my cat + sand opal double bling accent. 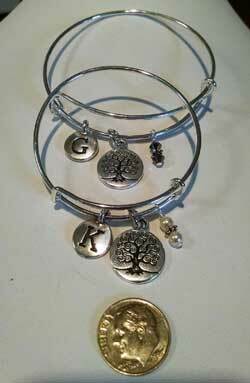 Expandable charm bracelet silver plated. 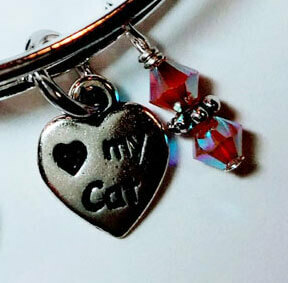 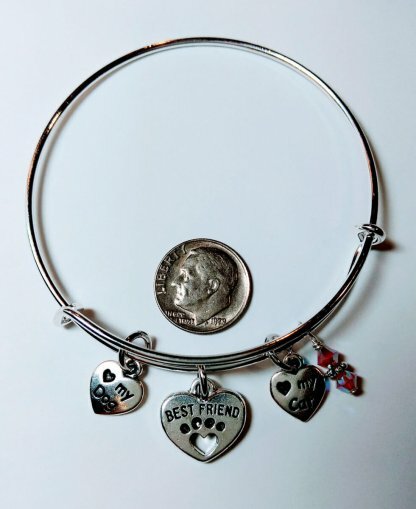 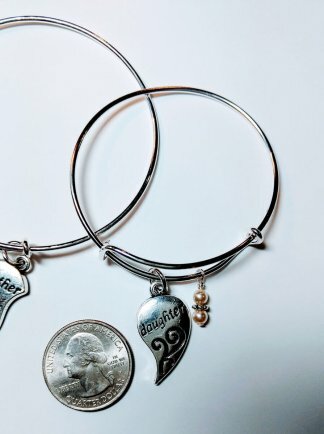 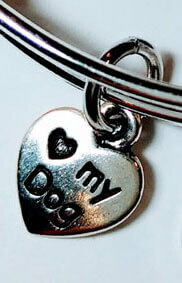 Honor your favorite pet with this trendy fun bracelet….